His first name may not resonate throughout the halls of history as well as his last, but there can be no mistake, Eliphalet Remington is one of the most influential men our fine country has ever known. Born in Connecticut in 1793, he followed in the footsteps of his father and honed his skills as a blacksmith. 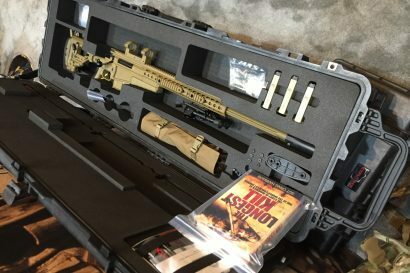 At the age of just 23, Eliphalet purchased a firing mechanism from a local gunsmith and set out to make his own barrel. In the years to follow, his flintlock rifle barrels became instantly regarded as supremely accurate and served as the impetus to form E. Remington and Sons firearms. The year was 1816. 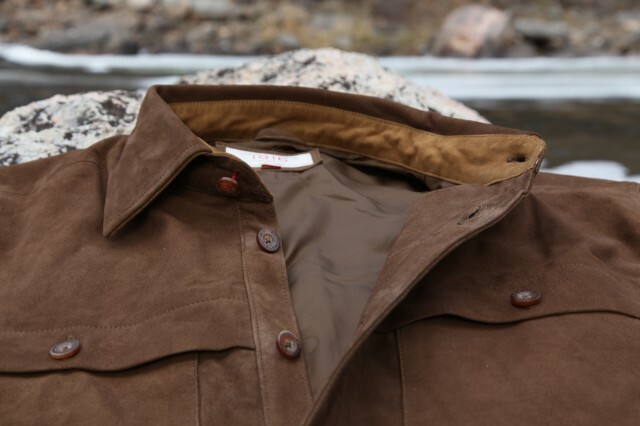 Considered the oldest company in the United States, Remington still produces both firearms and ammunition, the legacy of Eliphalet Remington transcending the near 200 years since his first hand-forged rifle barrel. To commemorate the history of Remington, they launched a line of apparel, the quality and materials influenced by Eliphalet and his pursuit of perfection. 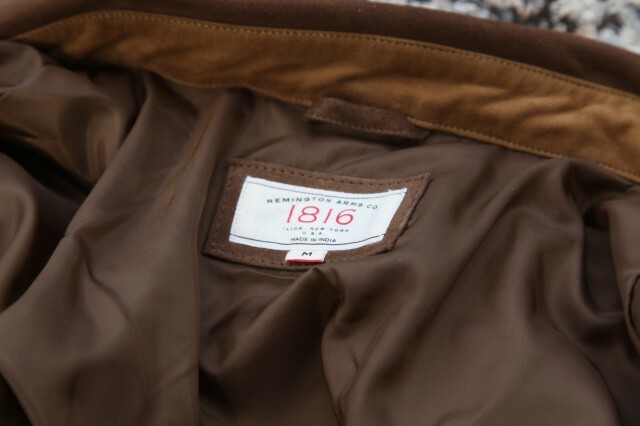 Each Remington 1816 item has an aesthetic and utility befitting of the brand’s origins and the many epochs in which their products where used and valued. The Bridger Suede Shirt, inspired by the cowboys of the American West during the days of the cattle drive, is still useful even in our age of high-tech fabrics. Suede has been prized as a material for outer layers for centuries. 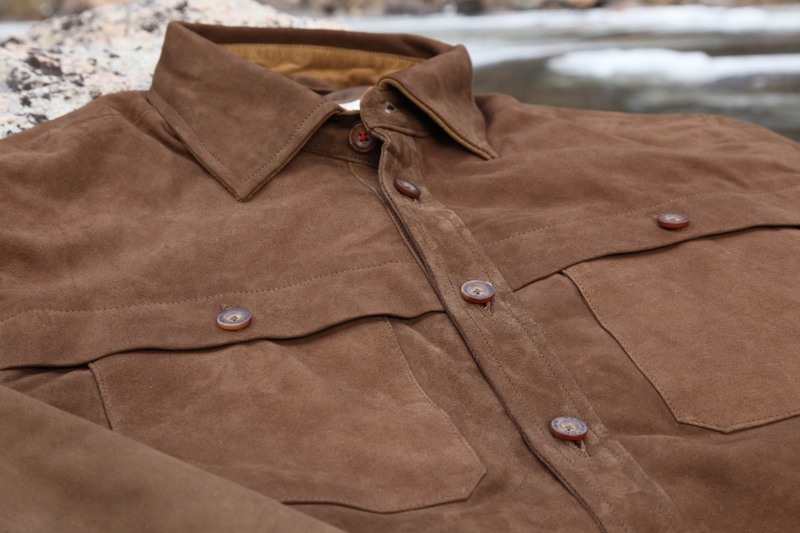 It is more supple than top-grain leather and has a softer nap giving it a feel not too unlike a premium woven fabric. 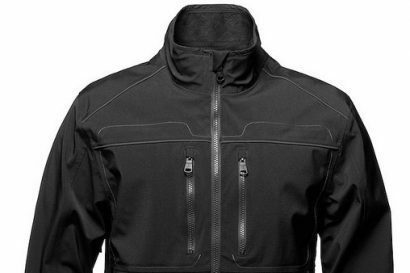 It is thin, windproof, durable, breathes exceptionally well, and not only does it offer all-day comfort, it seems to get better with age. 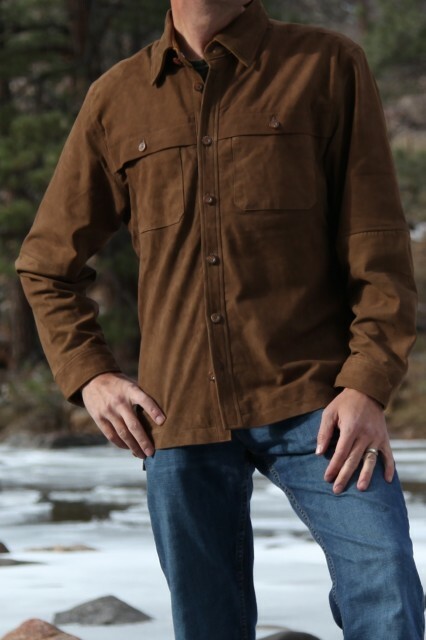 The Bridger Suede Shirt also includes a full nylon lining to reduce bunching and aids in mobility making the shirt feel like second skin. 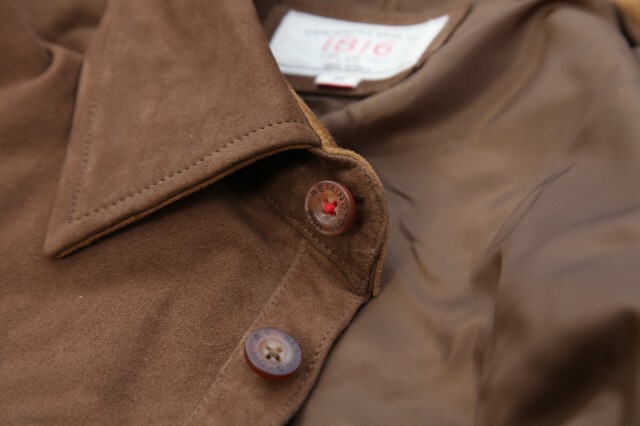 The two chest pockets are paired to a button down front with adjustable sleeve cuffs and a slight drop tail for added protection from the elements. 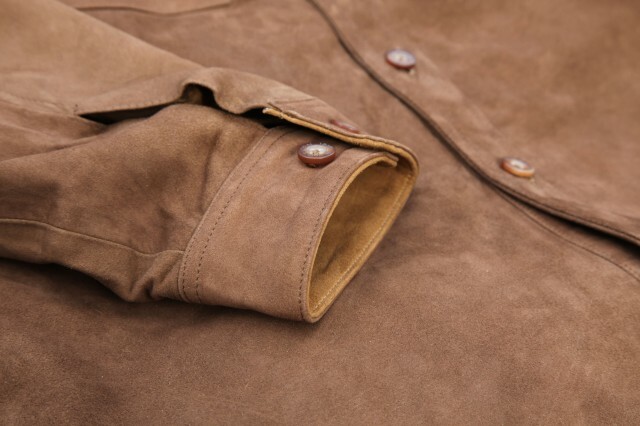 As a light jacket, it is sublimely comfortable. Cut just large enough to fit over a few under layers, it is still relatively trim. 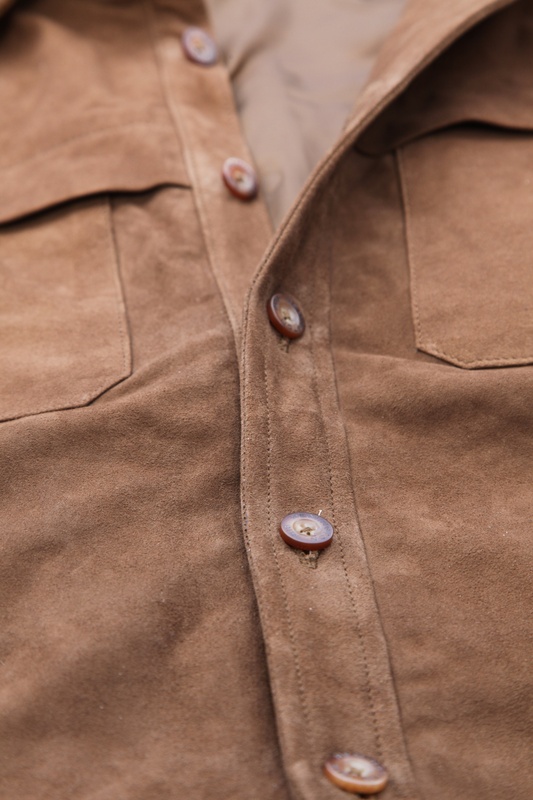 In an age of seemingly disposable products, the Bridger Suede Shirt not only has a timeless appeal, it has the quality of materials and construction that will endure years of use. 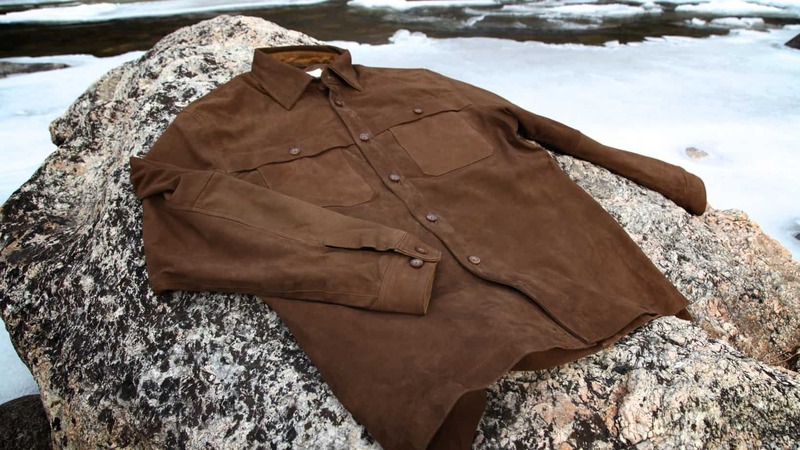 Some may see the connection between Eliphalet’s first rifle and a modern suede shirt as tenuous at best, but it is a connection based in the pursuit of making premium products with heirloom quality. It’s a mindset that was once dominant in the marketplace, but now has become exceedingly rare.